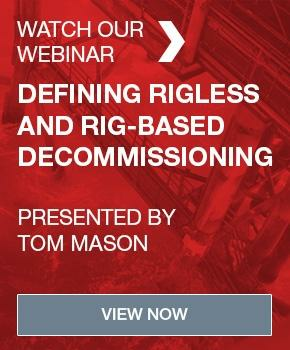 Conventional stack-up wellhead systems that use mandrel casing hangers or slip-and-seal casing hangers. 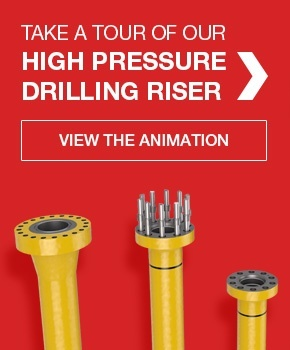 Full-bore and slim-hole multi-bowl-style casing head systems for drill-through system technologies, which utilise primary mandrel hangers and packoff for casing support with contingency slip-and-seal casing hangers. 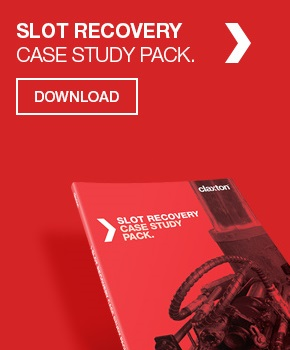 Claxton’s wellhead experience can deliver systems tailored to your specific project. 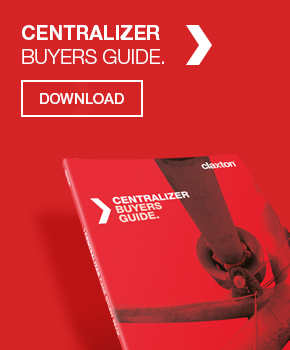 Why choose Claxton for wellhead supply? We’re agile – All of our designs can be rapidly modified to your casing configuration or material specification. 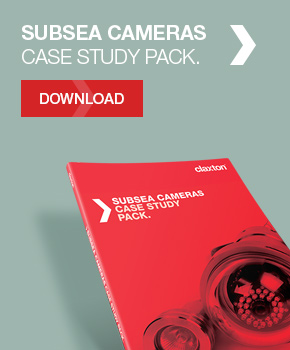 We’re independent – Claxton is not tied to one manufacturer or system. We can therefore provide equipment for applications or interfaces not covered by other manufactures. Or, as is often the case, we can build to connect interfaces between different manufacturers equipment. We’re flexible – Unlike other manufacturers we won’t force toward a standard product if it’s not suitable for your project. We’re faster – Our close links with fabricators mean we can reduce your Wellhead lead time by weeks. We have experience – Our team has worked with Wellheads for 25 years and will ensure you get the optimal system for your application. We’re responsive – Claxton has a long held reputation for responding to the operating needs of our clients. We’ll be there when you need us. 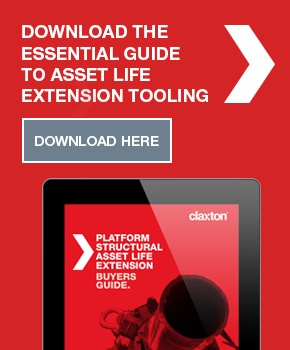 Contact us today to see how Claxton can provide world-class wellheads for your projects.